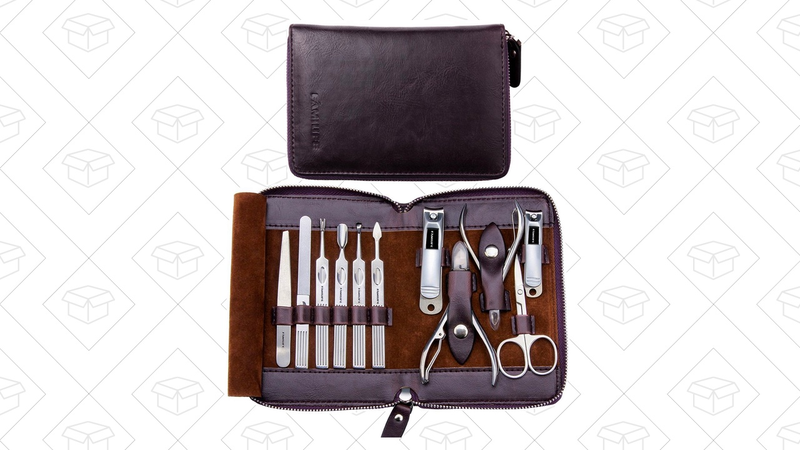 Clip the coupon and start clipping your nails for just $20 with this manicure set. 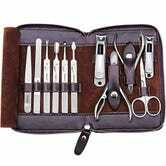 It even comes in a nice-looking leather case and has all the tools the professionals use. I’m not saying it could make you America’s Next Top Hand Model, but it couldn’t hurt.